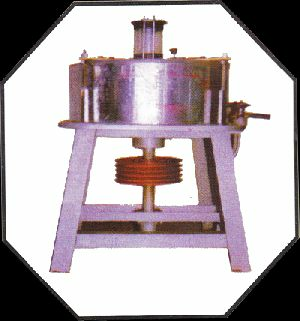 Capacity : Atta Chakki has various sizes according to capacity. For the attainment of the complete clients' credibility, we issue an invoice to them including all the relevant information regarding products as well as agreed price. 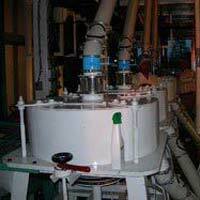 Serving the customers with the exceptional range of Atta chakki, we are well-recognized Suppliers in the field. 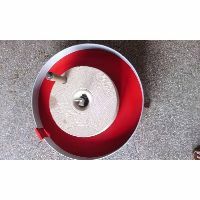 The offered Atta Chakki is available with a quality warranty of 12 months. 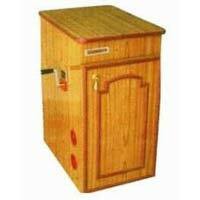 We are named among the renowned Manufacturers, Exporters and Suppliers of Atta Chakki . 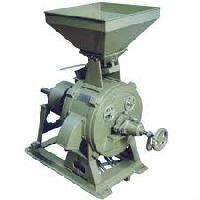 It is perfect to be used for grinding and milling different industrial products such as wheat, maize, rice, pulses and many other grains. 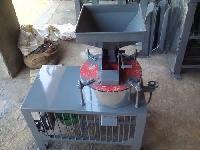 It is very durable, easy to use. 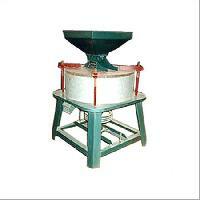 Our Atta Chakki is known for producing smooth and less noise. 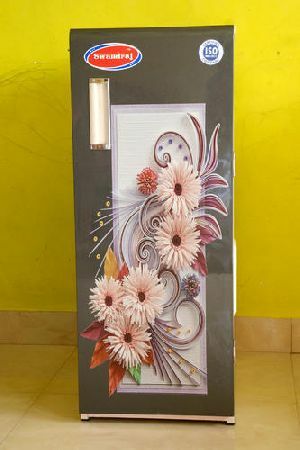 It can be obtained from us at the best market price. We are staffed with diligent and efficient logistics team; they act as a helping hand to make deliveries within set time. In our warehouse, we store the entire lot under a safe environment and our unit is facilitated with all required amenities ensuring complete safety of the products from different kinds of damages. 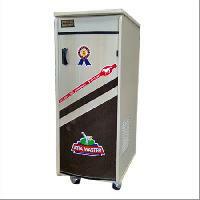 As quality is our topmost concern, we give maximum priority to the stringent checking of the entire range of products. 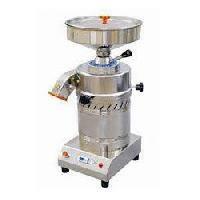 Our organization has a wide supply network, which enables us to serve buyers IN Maharashtra(India) and/ or anywhere. 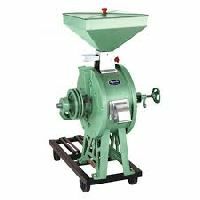 Our company is well recognized manufacturer and supplier of premium quality assortment of Fully Automatic Domestic Flour Mill. 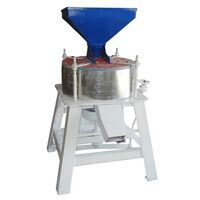 Premium quality raw materials and sophisticated technologies are employed in manufacturing process of this Fully Automatic Domestic Flour Mill. 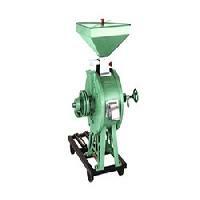 Moreover, these mills are accessible at very competitive costs. 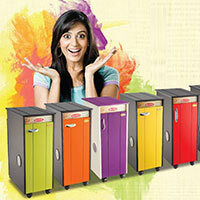 We are offering atta chakki, fully automated, in different colors. 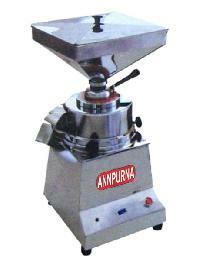 The taste of food is determined by the quality of fine ground atta used. Our Atta Chakki is designed precisely for that. 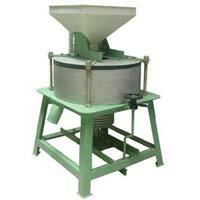 It is convenient to use and produce finely ground atta in minutes. We have incorporated techniques to ensure there is minimum noise produced coupled with maximised productivity. Plus, it is extremely easy to clean. 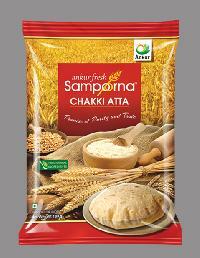 We are offering atta chakki. 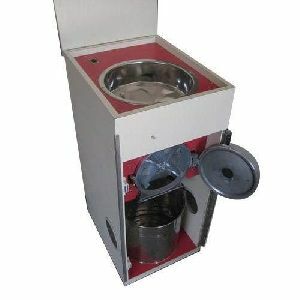 milcent domestic atta chakki is very useful to grind wheat any type of grains such as masala used domesticaly.the product is iso 9001-2008 certified and internationaly approved by govt of japan.no.1 atta chakki. 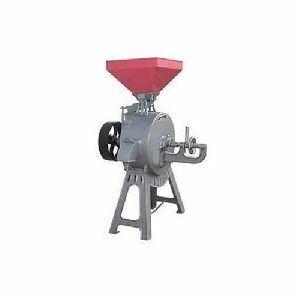 Standard Mill Stores Supply Co.
A bit lesser enery required to run Atta Chakki with Bearing. Hand Operated Atta Chakki with Bearing can be operated by even a small child it has such a nice design. 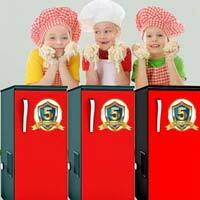 White Revolution Marketing Pvt. Ltd. Whole wheat atta, best quality, minimum order quantity 20 bags, transportation outside bangalore will be extra (actuals). 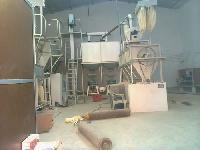 We deal in M.P., Sharbati Wheat. 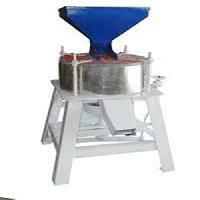 We also deals in Flour both Mill Quality and Chakki Quality. 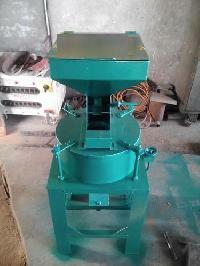 We are offering flourmill garghanti atta chakki. 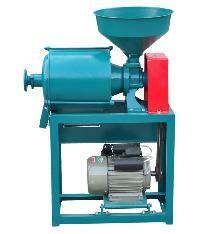 Delta flour mill is one of the most favorite for its quality. 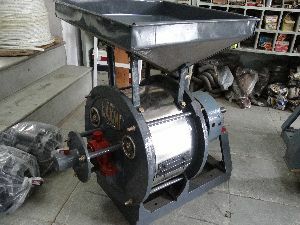 And also life time guarantee drum with best quality circuit and power saver 1 hp motor. 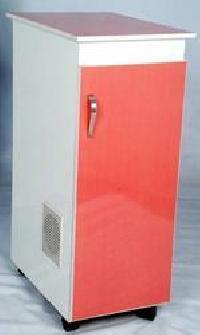 Average 10kg per hour capacity.